Home » Common Questions - Pediatric » Why did this happen to my child? Why did this happen to my child? Hearing loss in children could be linked to several factors, both genetic and non-genetic. In fact, hearing science experts estimate 1 in every 300 babies is born with some degree of hearing loss. 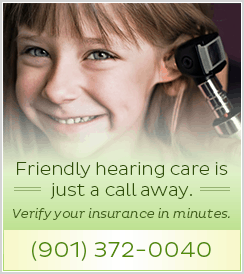 Various tests will be performed to determine of your child’s hearing loss.